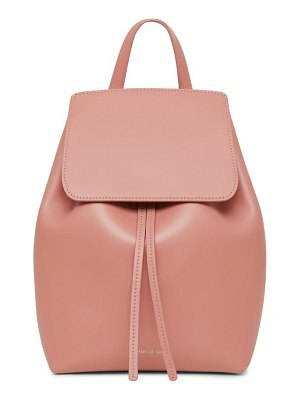 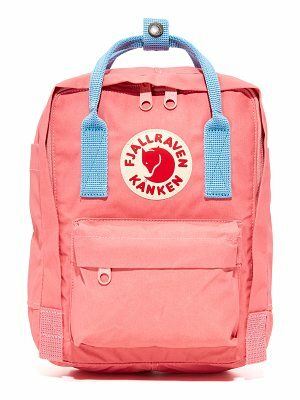 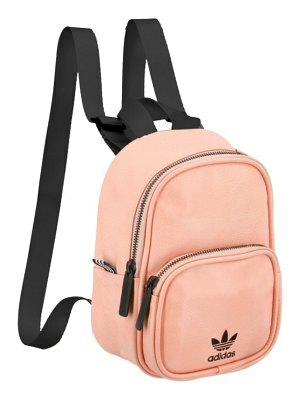 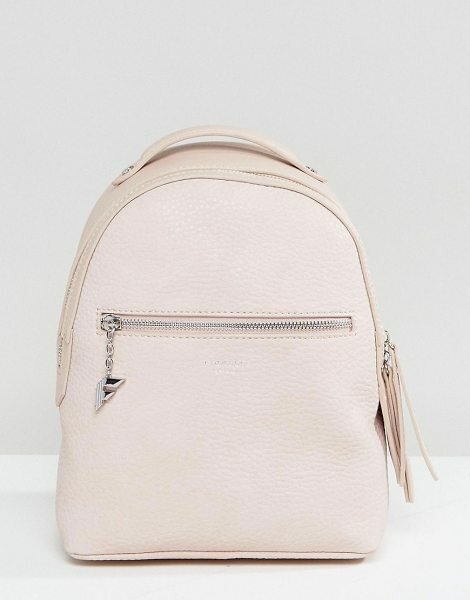 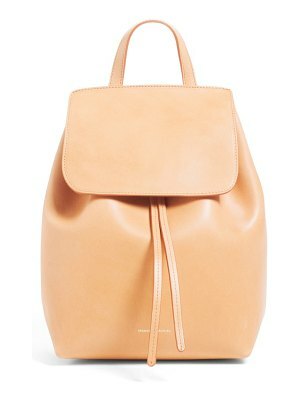 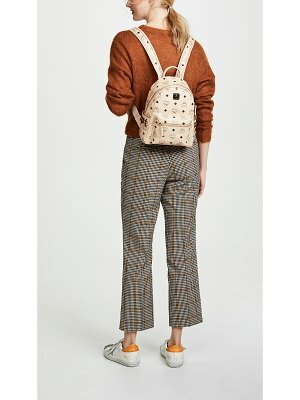 Backpack by Fiorelli, Textured faux-leather, Printed lining, Adjustable straps, Zip top closure, Branded key chain and tassel detail, External pockets, Interior zip pocket, Wipe with a damp sponge, 100% Polyurethane, H: 27cm/11" W: 22cm/9" D: 11cm/4". 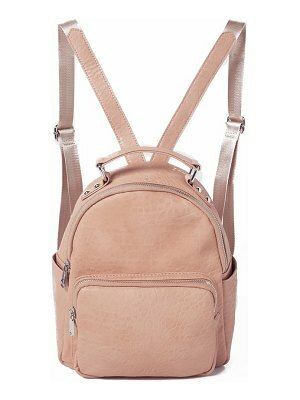 Driven by innovation and meticulous design, Fiorelli are passionate about pushing fashion boundaries with their handbag line. 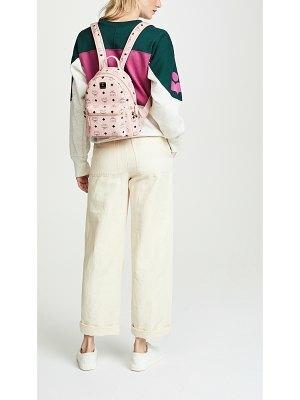 Designed in London and inspired by the world stage, the collection integrates daily practicalities with a directional sense of style, presenting a varied edit of vibrant hues, luxe finishes and classic pieces across their handbag and purse collection, with some lines exclusive to ASOS."